Call Now For Updated 2015 Jetta Specials. 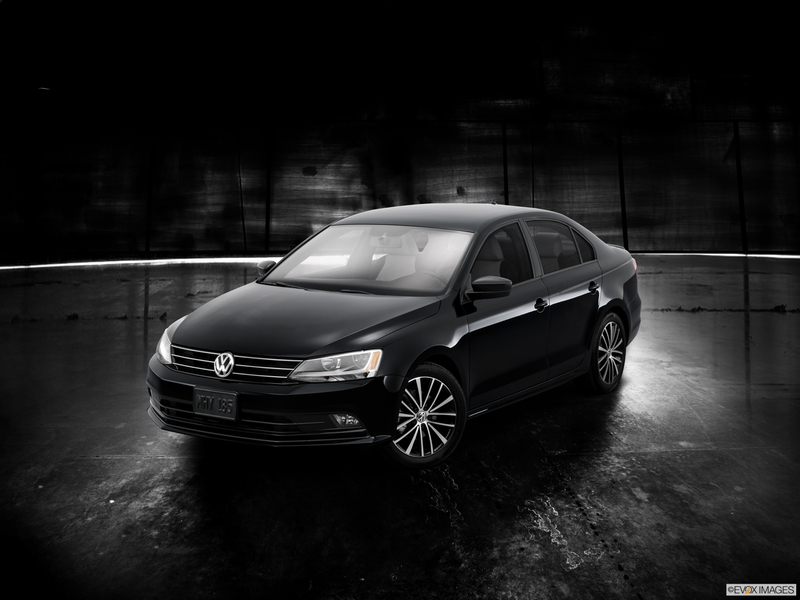 Request Your 2015 Jetta Quote! Available Driver's Assistance Packages include Blind Spot Monitor, Rear Traffic Alert, Forward Collision Warning system, and Park Distance Control. Lighting Package now includes bi-Xenon headlights with LED Daytime Running Lights and Adaptive Front-lighting System. New Trunk Lid features integrated aerodynamic trailing, lending itself to the vehicle's improved aerodynamics and reduces its rolling resistance, thereby increasing its efficiency. Slight adjustments in the exterior design give the car a sleeker look. Offering sleek styling and smart features inside, the 2015 Volkswagen Jetta delivers powerful performance in a fun-to-drive sedan. The Jetta S model is equipped with a 2.0L, eight-valve, SOHC, 115-hp in-line four-cylinder engine, standard. The amazingly fuel efficient sedan gets an EPA-estimated 25 MPG in the city and EPA-estimated 34 MPG on the highway. The vehicle is equipped with a four-corner independent suspension system that helps to maintain control. It is equipped with Electronic Stability Control, including Electronic Differential Locks. 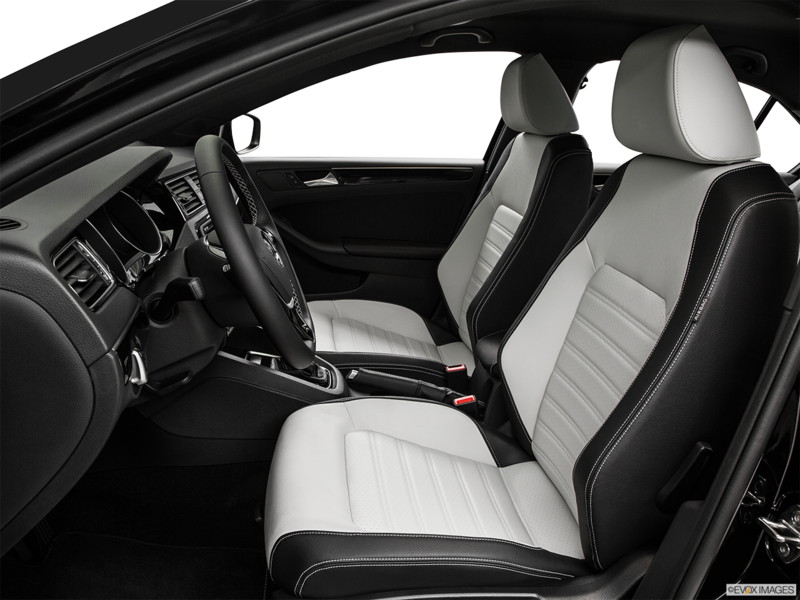 At Volkswagen, safety is always a top priority; thus, this vehicle comes equipped with driver and front passenger airbags, as well as front and side thorax airbag supplemental restraint system. It's easy to stay connected with Volkswagen's Car-Net® which comes standard. 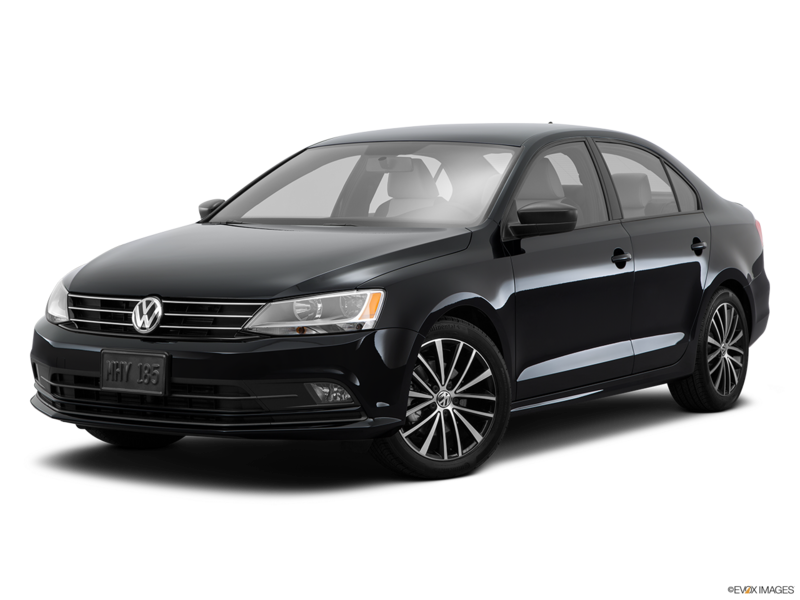 So if you are shopping for a 2015 Volkswagen Jetta in Nashville then visit Hallmark Volkswagen at Cool Springs in Franklin to test drive one today. The 2015 Volkswagen Jetta offers keyless access with push-button start, standard on the GLI models, and optional on the 1.8T and TDI models. Its multi-function trip computer, featuring trip time, average trip speed, average trip fuel consumption, current fuel consumption, miles to empty, speed warning, and temperature comes standard on all models. 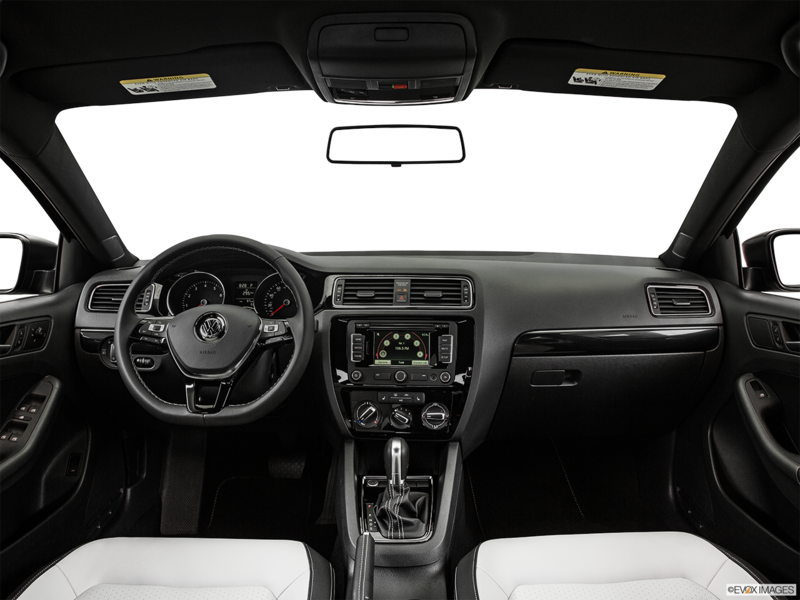 The 2015 Volkswagen Jetta features a power tilting/sliding sunroof with manual sunshade, which comes standard on the GLI but is an available feature for all models. The vehicle is equipped to handle the road because summer performance tires come standard on all models except the GLI.